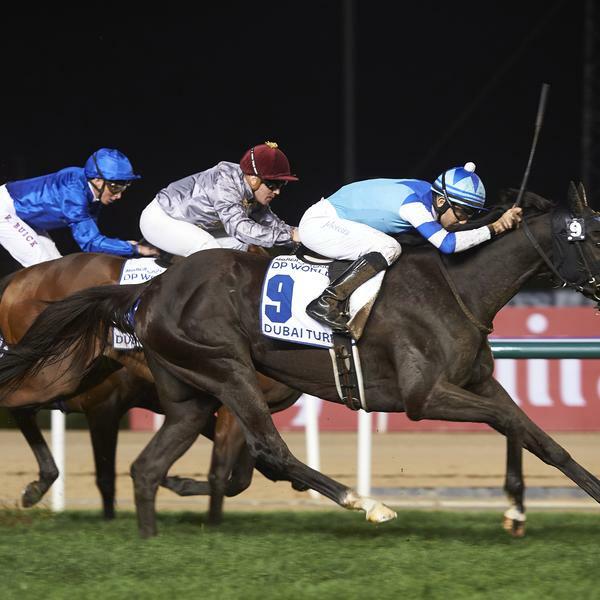 This is, quite simply, the biggest draw in the horse-racing calendar - the glitziest and most prestigious occasion in the sport, with the highest prize-money purse to boot. 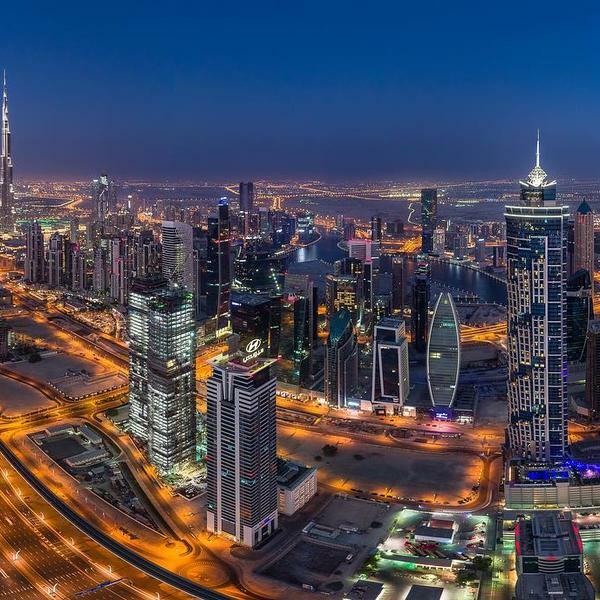 On this exclusive trip to Dubai, Mail on Sunday readers will join the world's greatest jockeys and thoroughbreds for the Dubai World Cup at the Meydan racecourse, and enjoy full hospitality, plus tickets to the after-race show and fireworks. 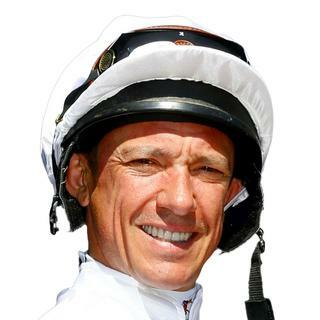 In addition to your premium seat in the astonishing mile-long grandstand, you will also have the chance to meet two of world's great jockeys - Frankie Dettori and Jim Crowley - while famous names from the racing world will also join you at your table during a special breakfast event. 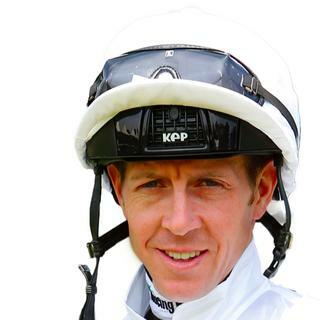 "My home away from home, the Dubai World Cup is one of my favourite events of the year. 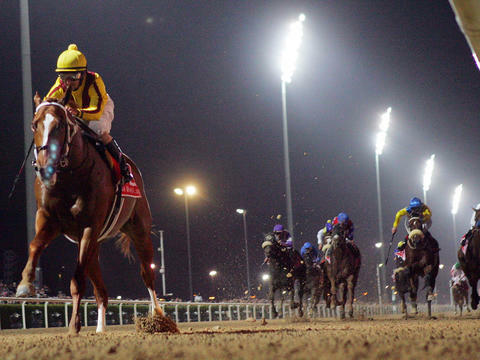 I can't wait to get back out there", says our expert, Frankie Dettori. But this trip is not just about the racing. 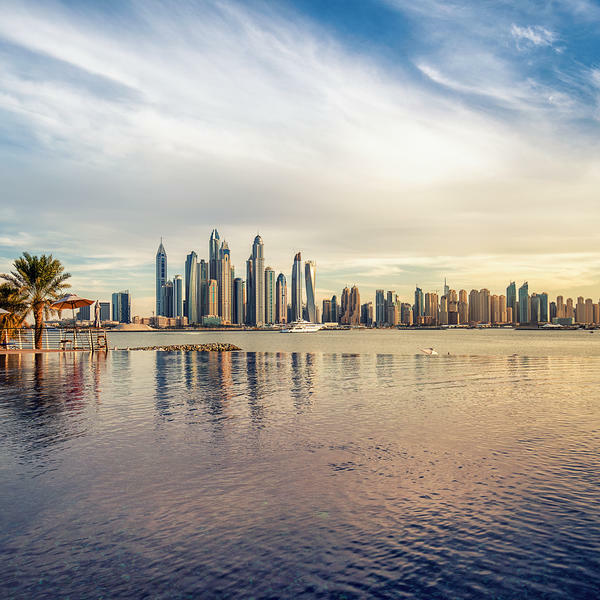 This seven-day package also gives you plenty of time to enjoy Dubai's many attractions, from the incredible shopping malls and pristine beaches to the stunning sand dunes beyond the city. 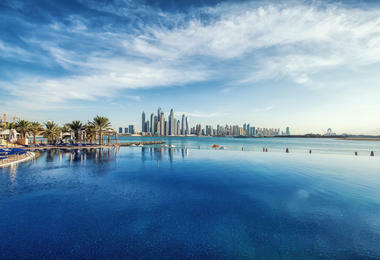 And you will stay at the luxurious JW Marriott Marquis, to soak up the sun in one of the great winter sun destinations. 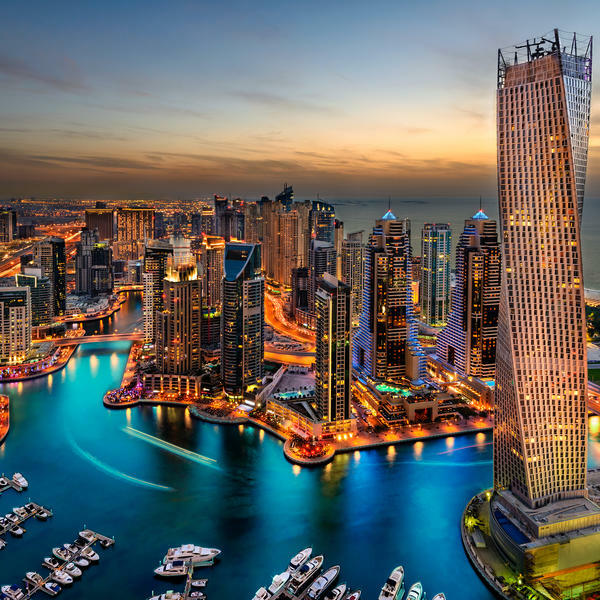 In an exclusive offer, you will enjoy a wonderful evening on a traditional dhow, having dinner on board as you sail along Dubai Creek. 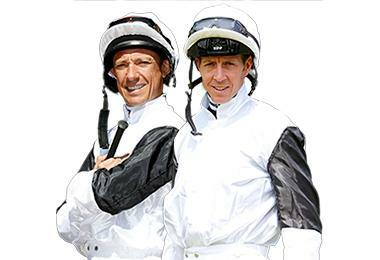 Born in Italy in 1970, Frankie would go on to become one of the greatest jockeys of all time. Astonishingly, he rode more than 100 winners in a season while still a teenager. Perhaps his crowning achievement was riding all seven winners on a single day at Ascot in 1996. 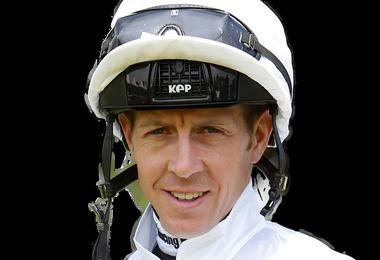 He is the most successful jockey in Prix De L'Arc history, having won the race five times - most recently last year when he rode the three-year old filly Enable to a comfortable victory. Return flights from London and private airport transfers. Other airports available. 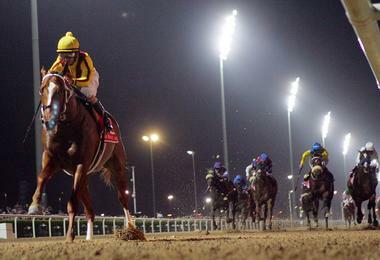 Breakfast with the Stars event at Meydan, with transfers. Invitation to exclusive pre-race drinks (Friday evening). 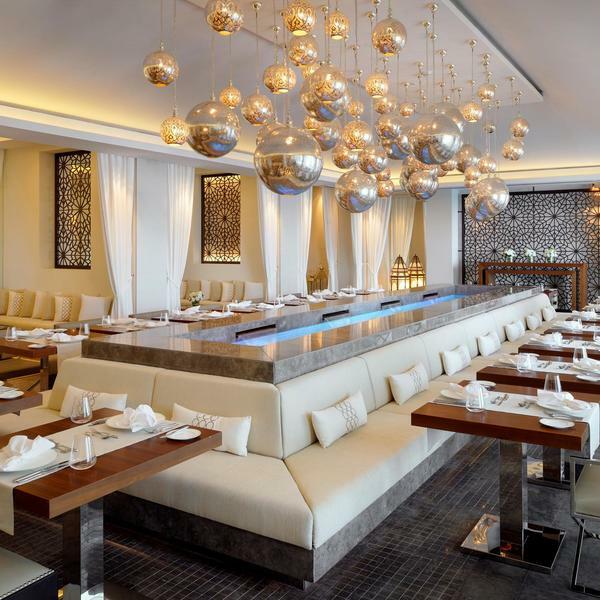 Gallery Hospitality to The Dubai World Cup, including unlimited food and drink, a seat in the stands and signed memorabilia. Onsite staff for your entire trip. Optional excursions include a celebrity golf day (£150pp) and sundowner safari (£75pp). 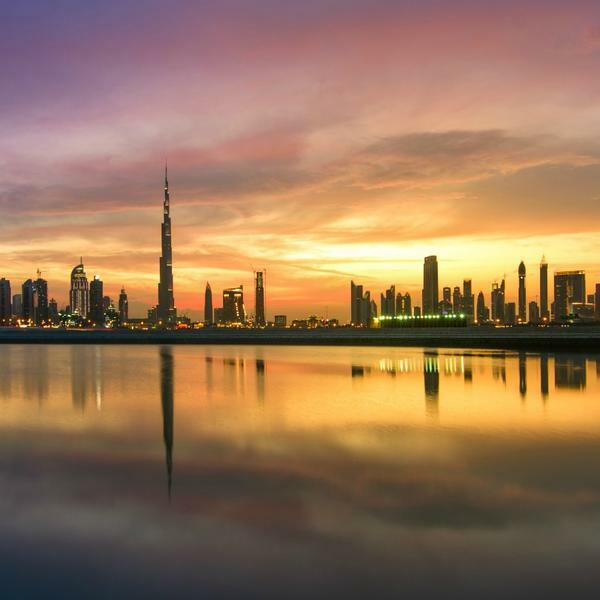 Today you'll catch your overnight flight to Dubai, one of the seven United Arab Emirates, where the fantastic World Cup flat races takes place. 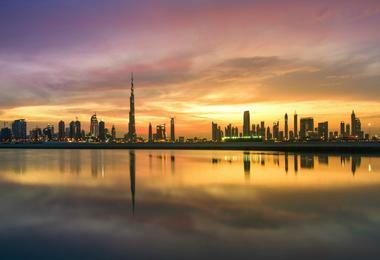 Upon landing in Dubai, check in to the JW Marriott Marquis and spend the day at leisure. 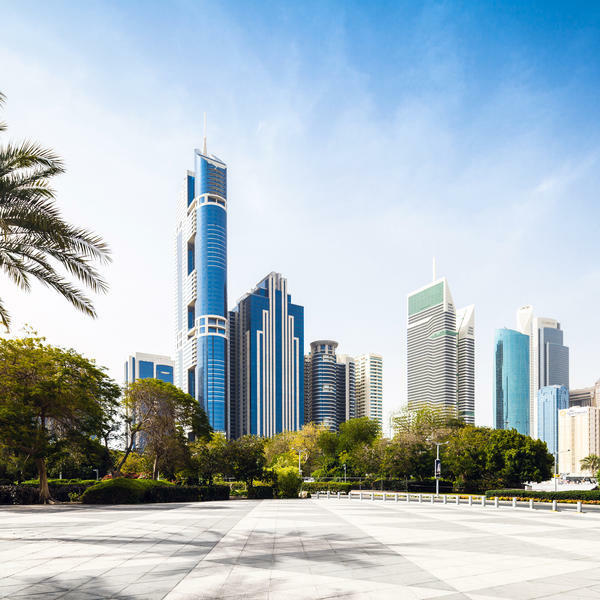 This is your first chance to explore the surrounding area of Dubai and its audacious architecture, spectacular skylines, obsession with fashion and style, and flourishing contemporary art scene. 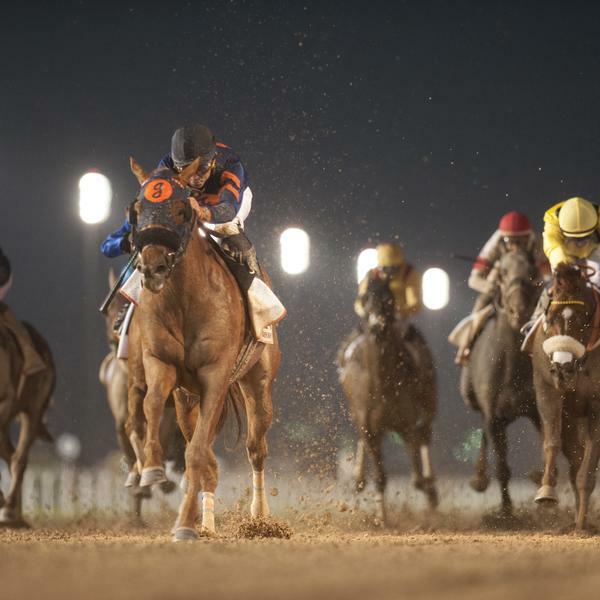 You will be transferred from your hotel to Meydan Racecourse for Breakfast with the Stars. After breakfast, return to your hotel to relax before this evening's dhow (sailing boat) dinner cruise. Enjoy a day at leisure before the Racing Breaks Drinks Evening. Tonight you are invited to an exclusive pre-race drinks party. 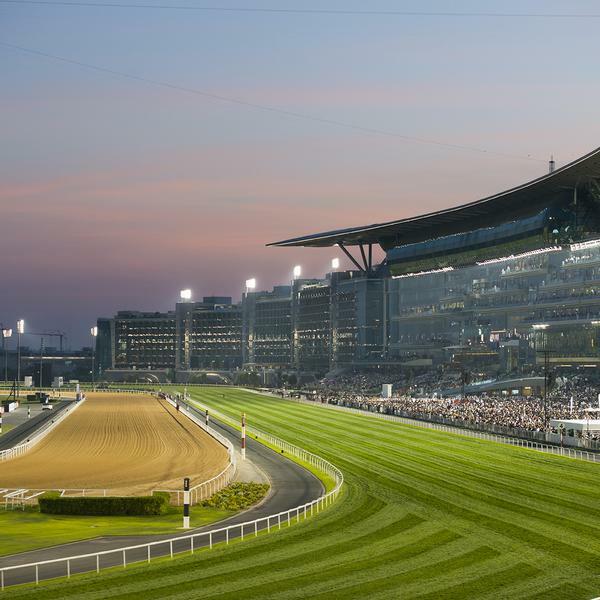 You will be transferred to the fantastic Meydan Racecourse from your hotel for your long day at the races. 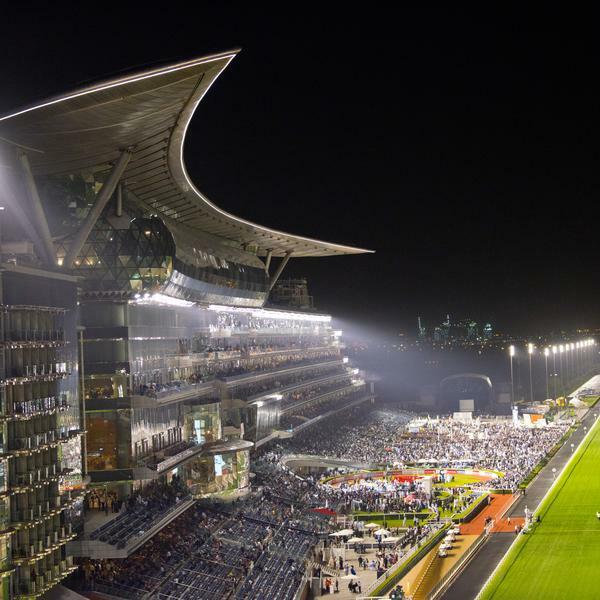 The Meydan complex offers a horse racing museum, a gallery, a five-star hotel and a nine-hole golf course, on top of the thrilling racecourse. This evening you will be transfered back to your hotel to rest. 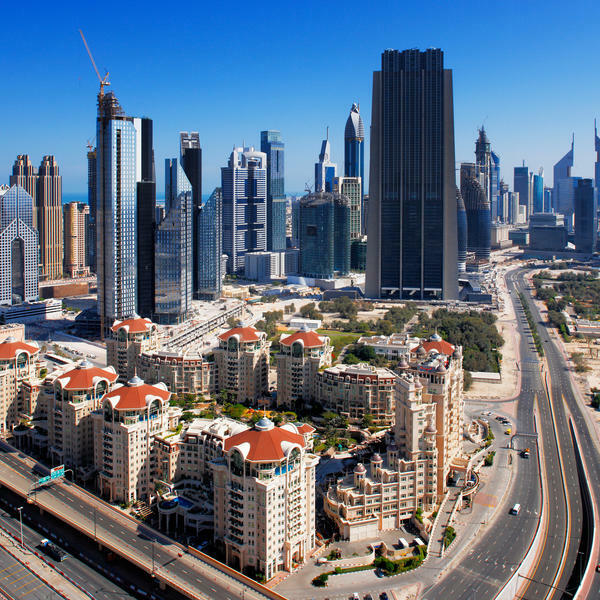 After breakfast, you'll be transferred to Dubai Airport to catch your direct BA flight back to the UK. 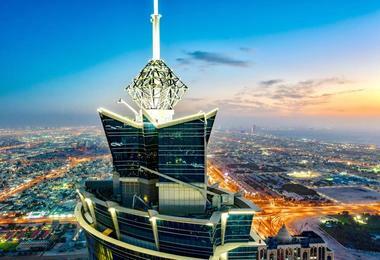 Known as the world's tallest hotel, the JW Marriott Marquis Hotel Dubai is an excellent choice for a break in the city. 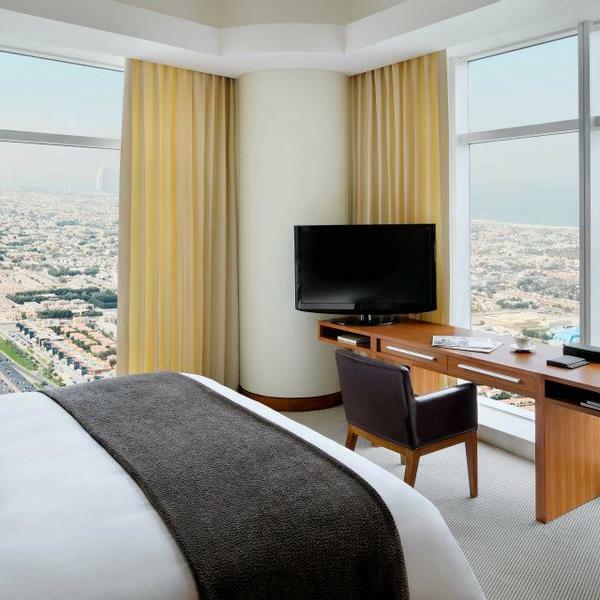 The understated yet elegant bedrooms enjoy those sweeping views across Dubai, as do many of the exceptional restaurants located at the hotel. Europe’s largest racing travel business, offering ticket-inclusive and hospitality packages to all major UK and Ireland racecourses and selected international events – guaranteeing you the best price and service for your race day or break. To view Racing Breaks’ supplier’s terms and conditions click here.